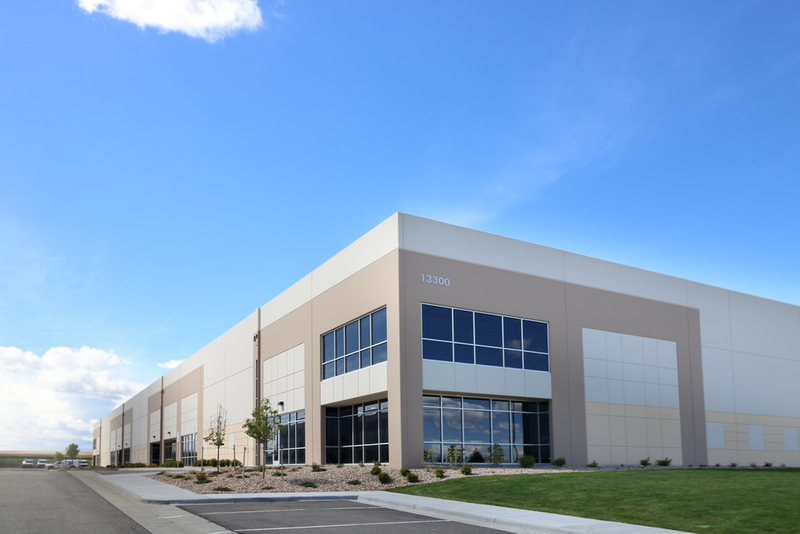 IBC Holdings invests and develops industrial properties focusing on acquisition of assets, securing land in desired locations, and re-positioning existing facilities. 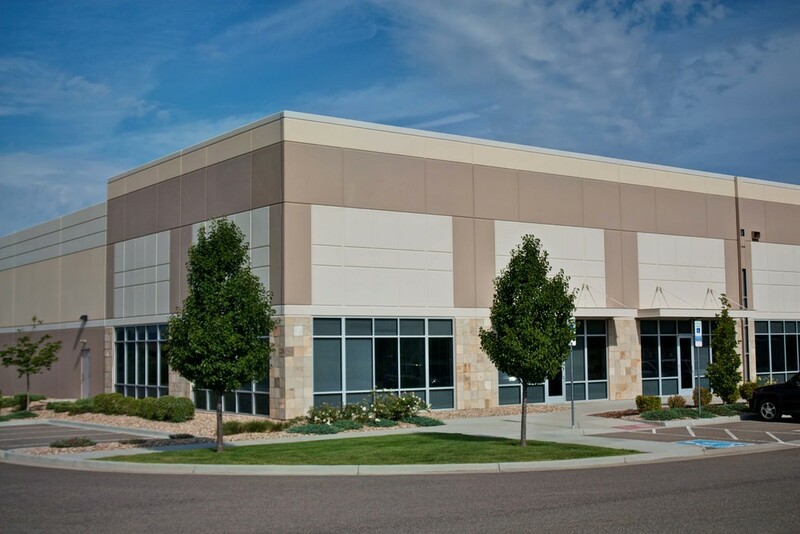 Concord Business Center is a multi-phase master planned industrial park that converted an agricultural zoned property into a Class A Industrial Park for the south east metro market. 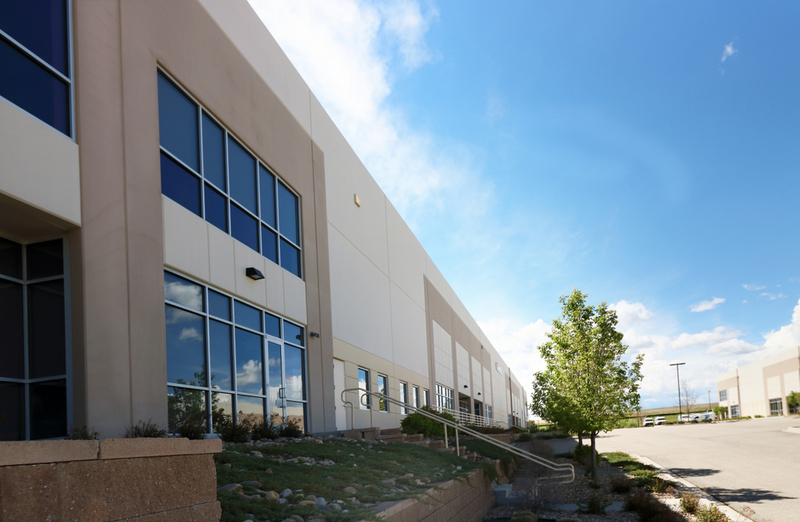 The property is in a premier location with quick access to E-470 and located in southeast Denver. 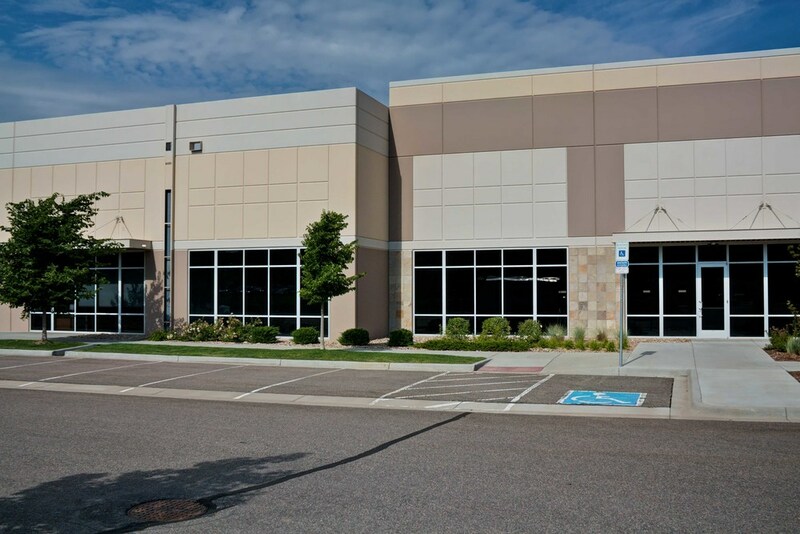 The one-story property features ESFR sprinklers, 40 loading docks, 12 drive in-bays, and 24-foot ceiling. Intergroup provided a layered design approach where the most visible area of the site has higher quality design elements while the non-visible portions are based on functionality. The first three buildings are currently 60% occupied and the design is in process for the next three buildings.